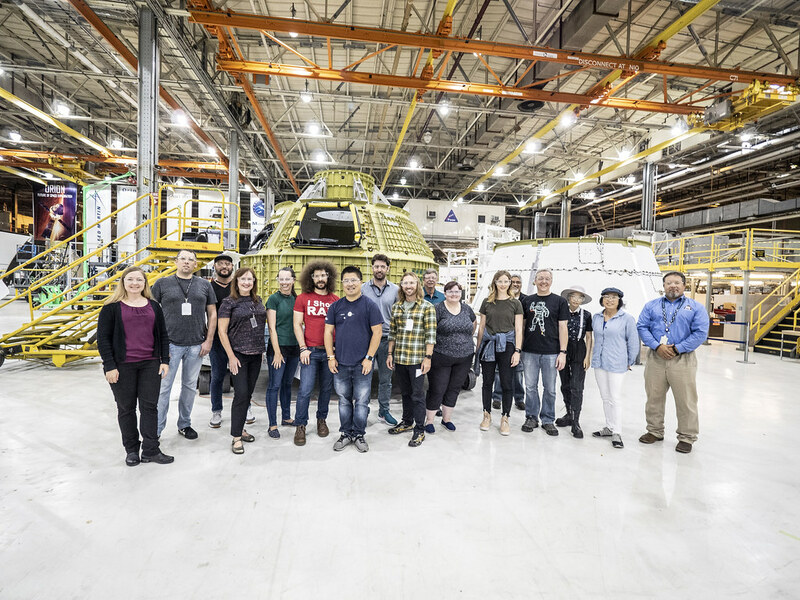 Recently, Flickr was invited to a special two-day photowalk with several other social media influencers through parts of the NASA Michoud Assembly Facility in New Orleans East district in Louisiana, United States. When I first heard about the opportunity, I jumped on it! 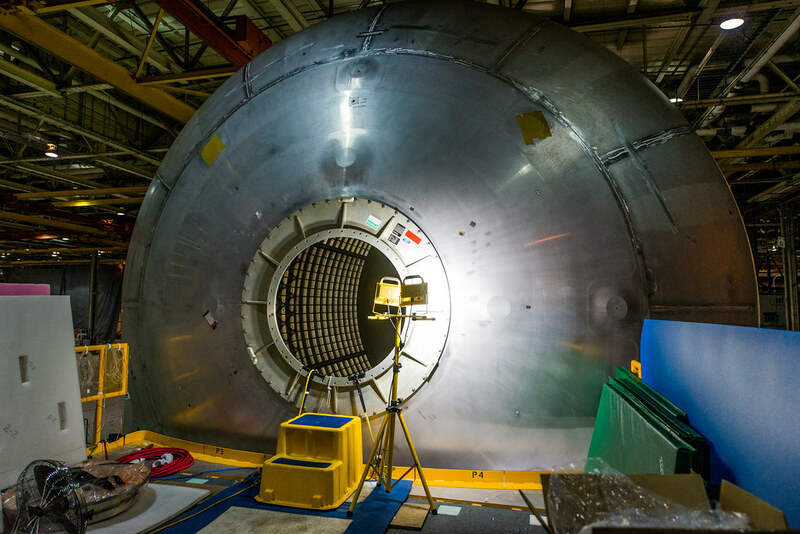 Dreaming of space travel and watching so many science fiction movies when I was a kid, I knew that Space itself was truly the final frontier and I just had to sign up for this opportunity. 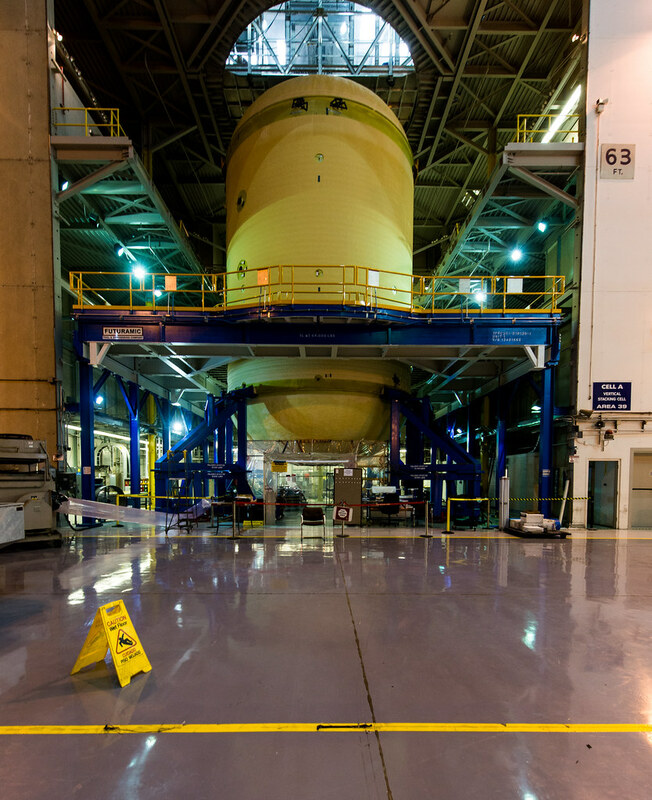 The Michoud Assembly Facility (MAF) is an 832-acre (337 ha) manufacturing complex owned by NASA. 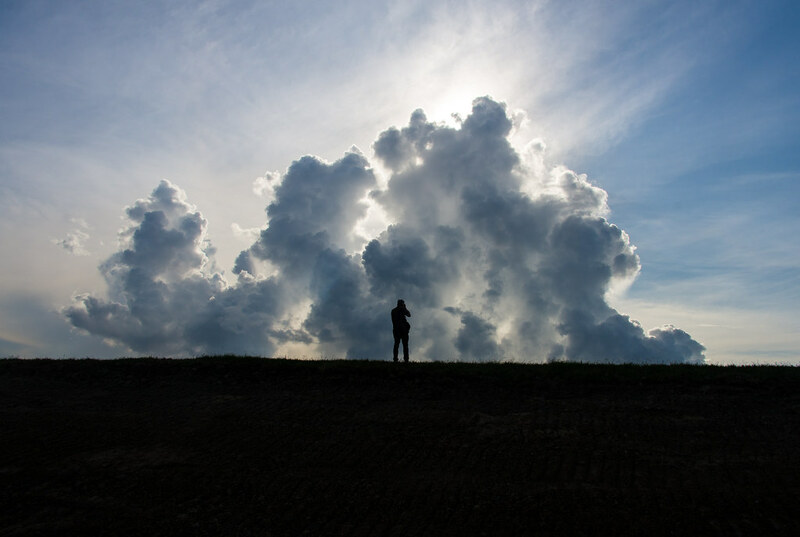 Note: These pictures were all taken with a Nikon D610 and a 14-24mm f/2.8 handheld. Tripods were allowed, but there was plenty of artificial light to take a sharp picture. We began the first day with a couple of hours of ground rules and mapping the facilities and plan for the second day. We took a studio tour of the facilities and mapped out what locations we wanted to take more time in the following day. One of the highlights was the modeling room of the facilities. 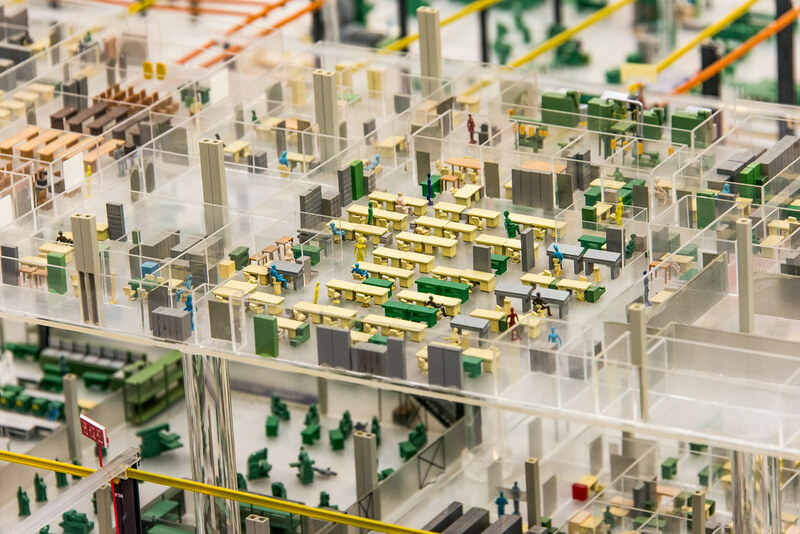 This unique room covered the entire 43-acre plant in a miniature form. 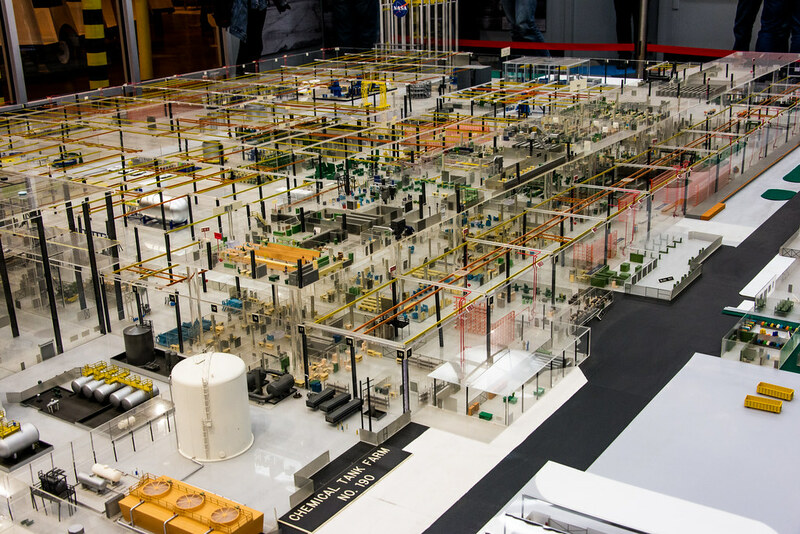 We were told that any big changes to the facility were often reflected in the model room as well. 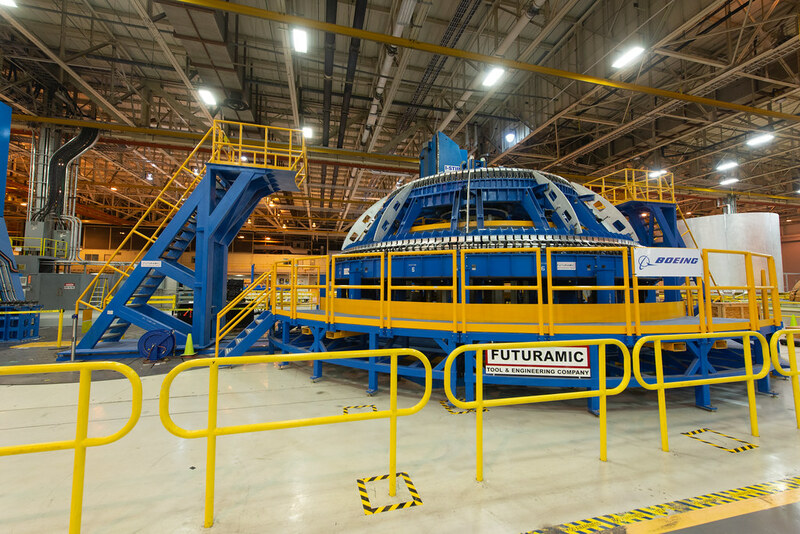 Michoud is unique in that it contains one of the largest production buildings in the United States. 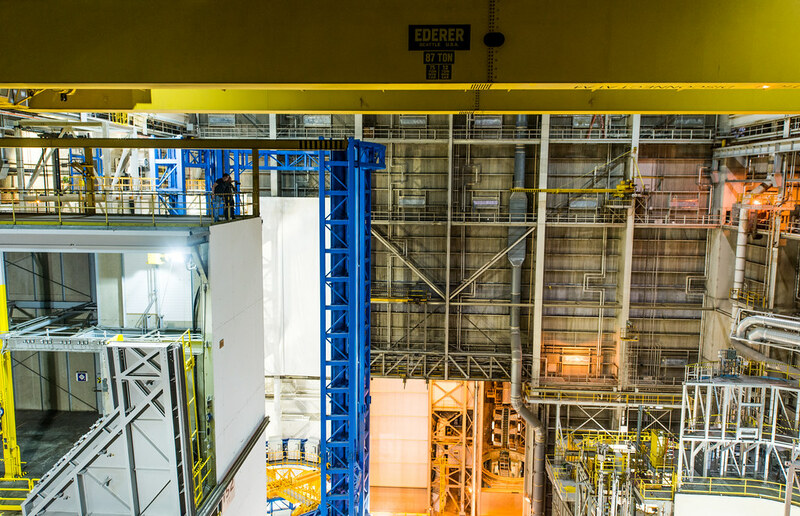 Its vertical assembly building proved a critical resource for stacking components of the space shuttle external tank, which was constructed, tested and delivered to NASA’s Kennedy Space Center by Michoud throughout the Space Shuttle Program. 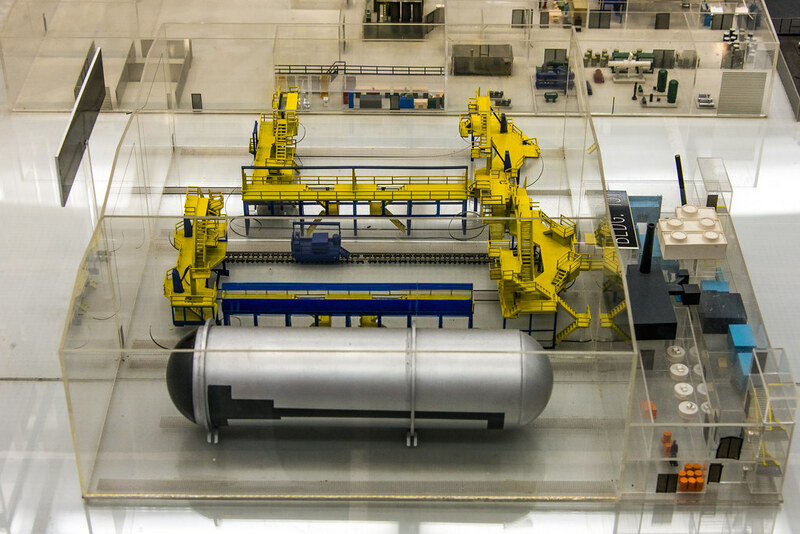 Between 1979 and 2010, the facility produced 136 tanks; only one of these was never used for spaceflight. 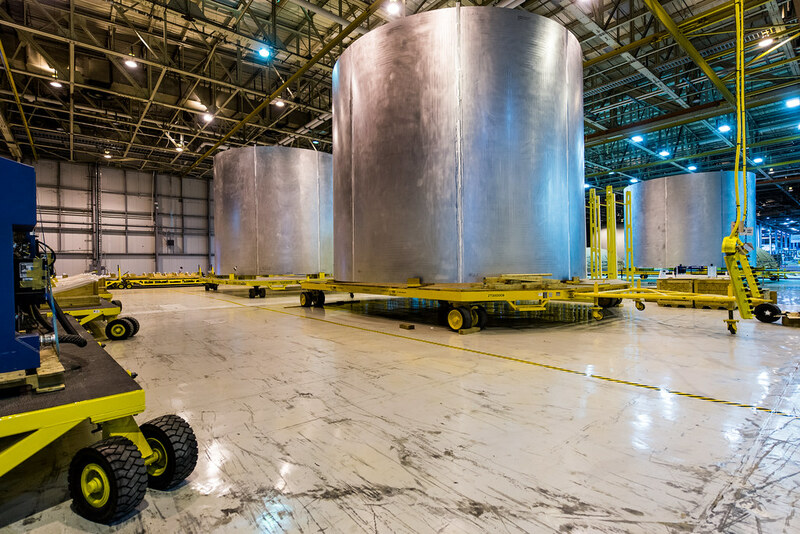 These pictures of the VAS facility and tanks do not show the scale justice. These were massive in size and scale! 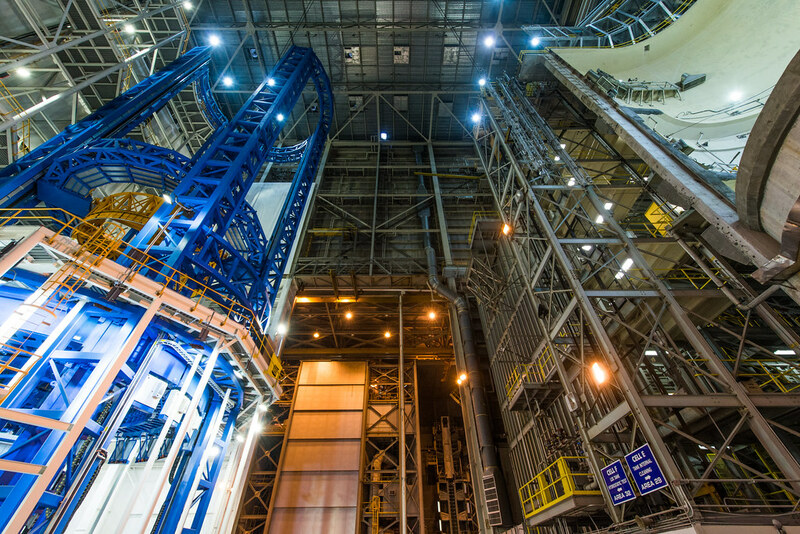 Today, Michoud supports several major projects for America’s next generation of space transportation vehicles, including NASA’s Space Launch System (SLS) heavy-lift rocket, managed by Marshall, and the Orion spacecraft, managed by Johnson Space Center. 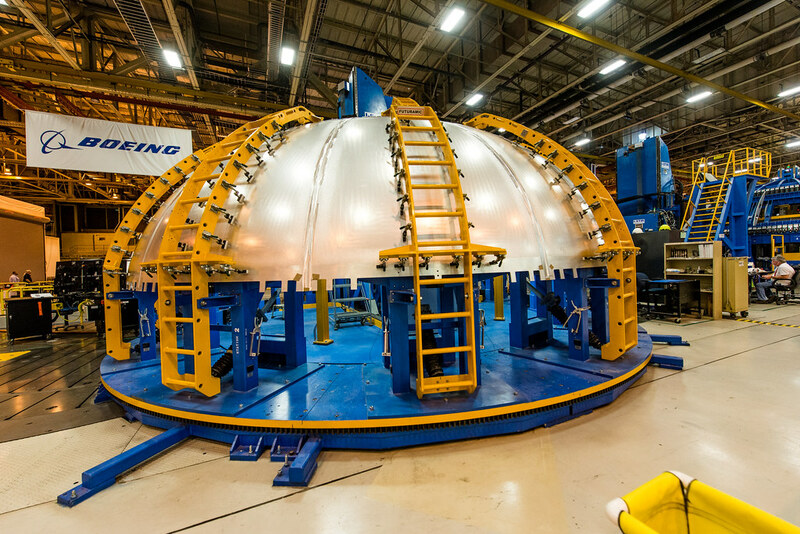 Michoud’s highly skilled work force is manufacturing and assembling Orion and also will build the critical core stage of the SLS, which is intended to take human explorers farther into our solar system than ever before. During the second day, we took a more in-depth tour of the locations we wanted to see more. 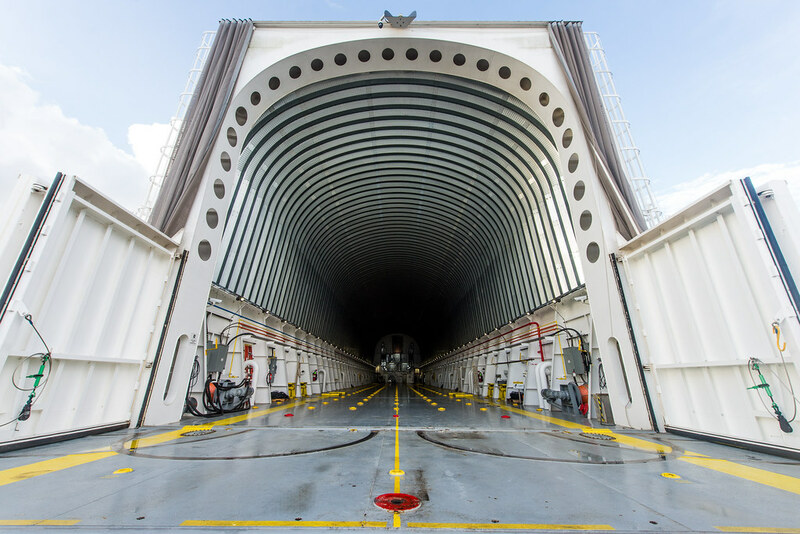 We started the day at the Pegasus Barge, the barge that houses these fully assembled and tested tanks of rockets over to the next location via boat. Again, the scale of the boat and an open space to hold these rockets was insanely big. 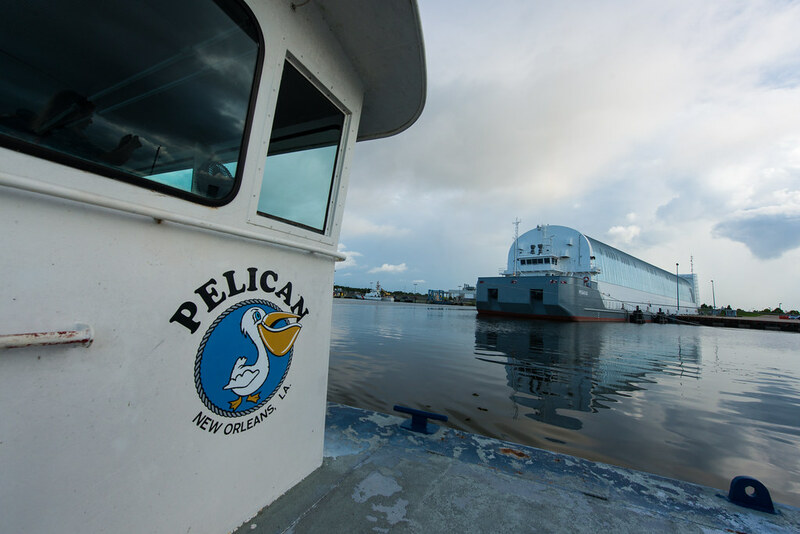 We took a cruise on the Pelican to see how big this barge really is. 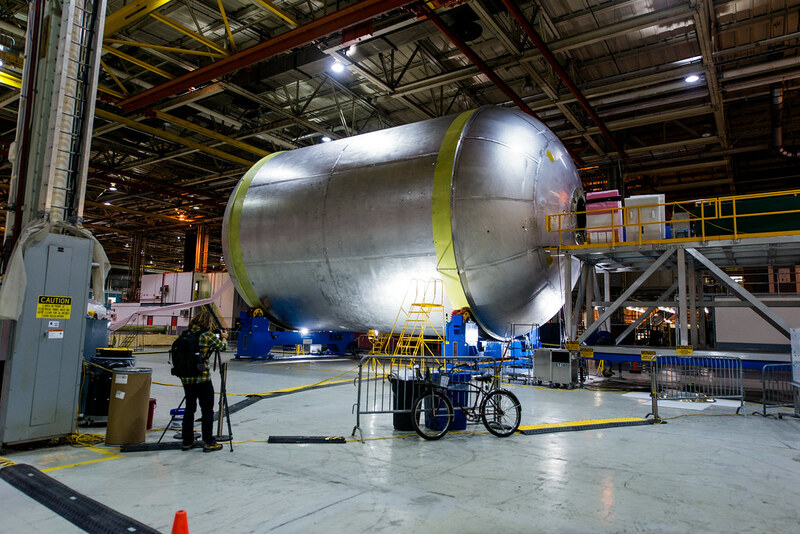 we got up close and personal to a liquid oxygen tank in its near completed form. 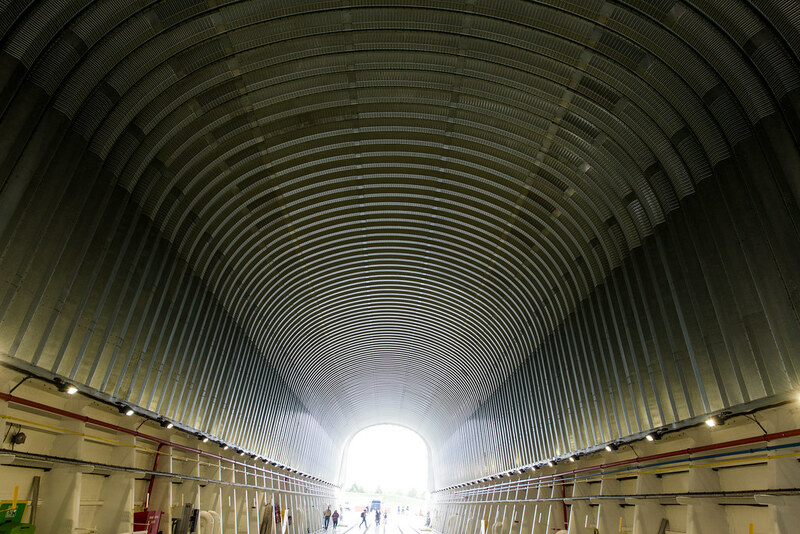 Walking up a few flights of stairs, we got a first-hand look into and inside of an empty tank. Overall, the experience changed the way I felt about being a sideline supporter for this program. 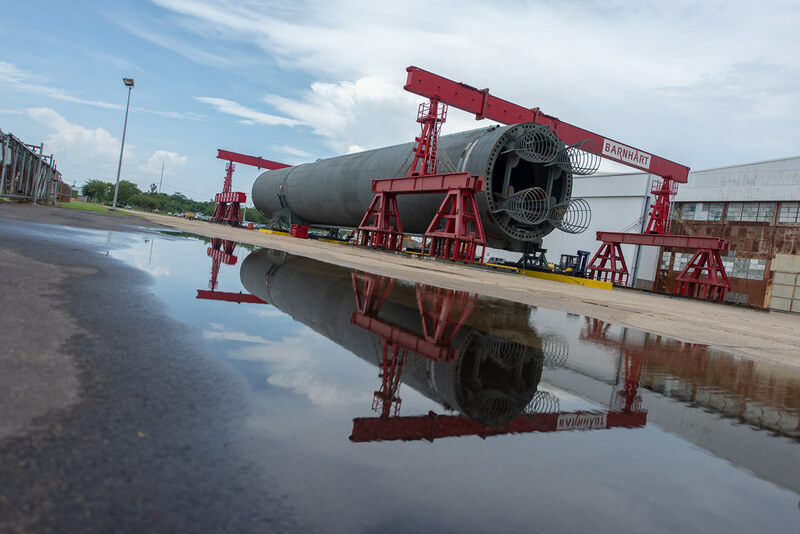 You really do not feel or see how many hours of works goes into making a single rocket. 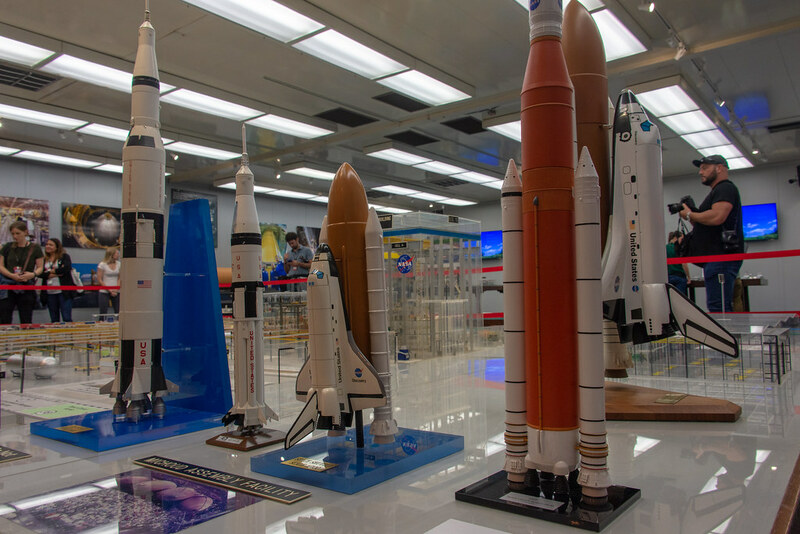 Through the many hours of building, testing, assembling and ultimately use of the rocket, it’s really amazing to see the dedicated men and women of the NASA space program continue to strive for greatness in exploring the unknown. After being at the facility for only two days, I really felt that these individuals who give up their entire lives to see their lives work one day up be rocketed up in space is a testament to the human spirit that drives innovation and relentless hours of rising up for the challenge that is ahead. 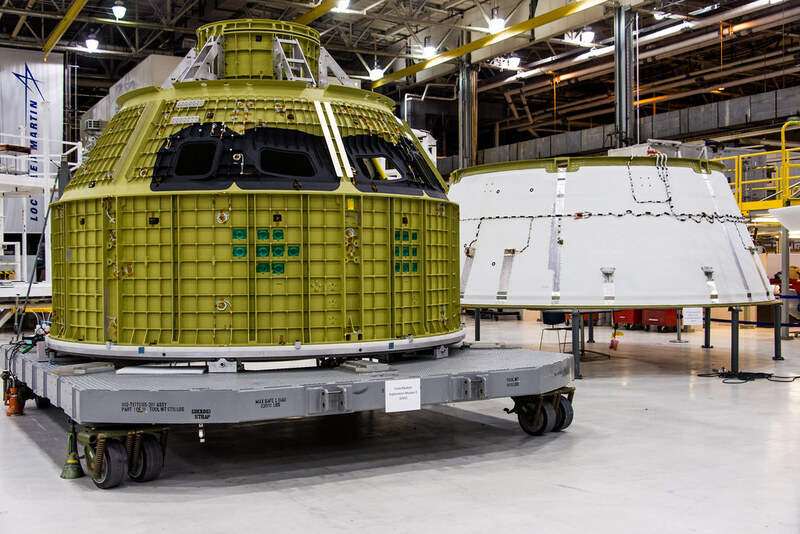 I cannot wait to see their first launch with all the hardware we saw at the facility scheduled sometime in late 2020. 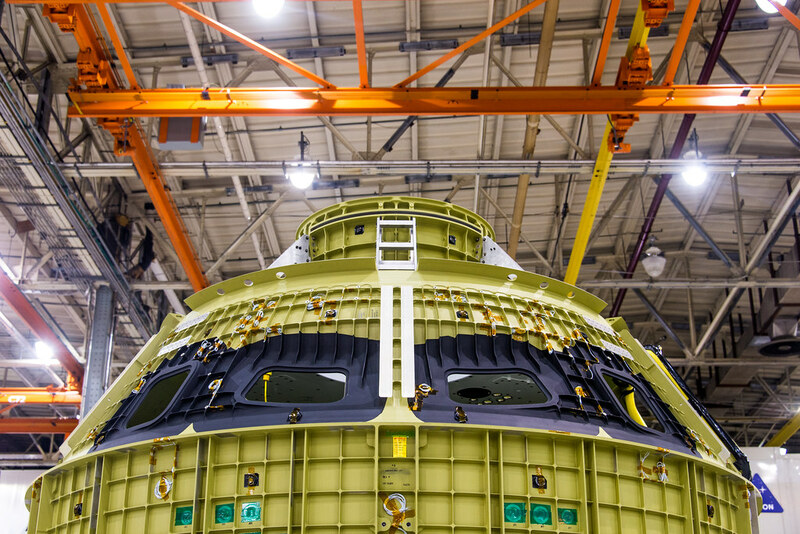 Special thanks to the NASA Social Team, Boeing, Lockheed Martin and others for providing us photographers all the access we can so we can share your story and passion to everyone around the world. 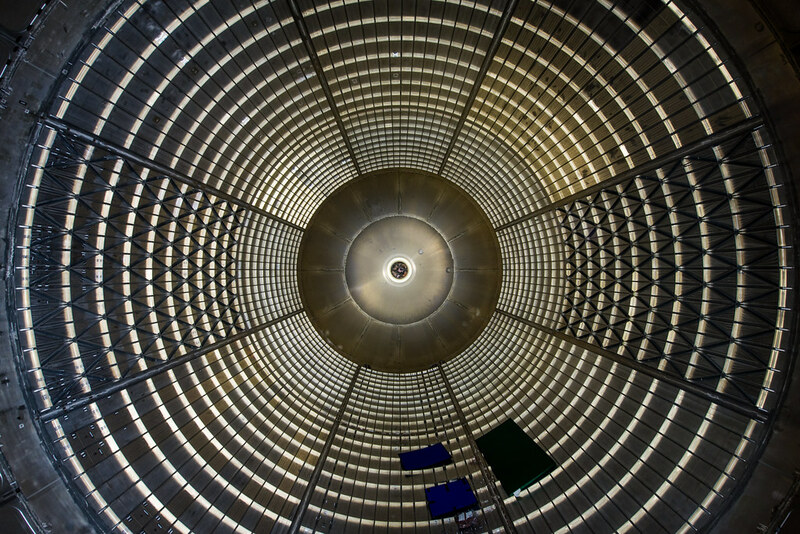 To learn more about NASA Space Launch System (SLS) follow their Flickr photo stream. You can also find some behind the scene shots of the Photowalk we had. 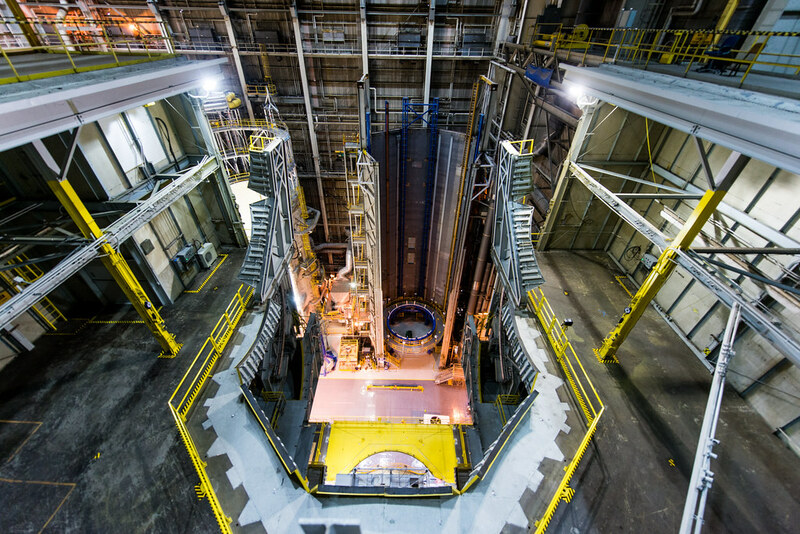 Lastly, for the most up to date information on all things NASA SLS, check out their site. Wilson enjoys taking pictures of landscapes and cityscapes, loves sushi and keeps the bad pandas away from Flickr.